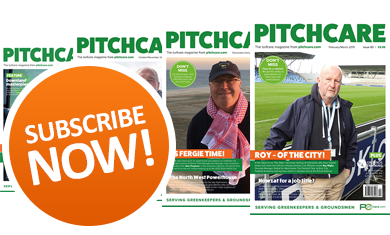 Bryn Preece is the head greenkeeper and has been at the club for the past six years, having previously worked at West Malling, Nizels and a spell in Riverside Golf Club in Tasmania. 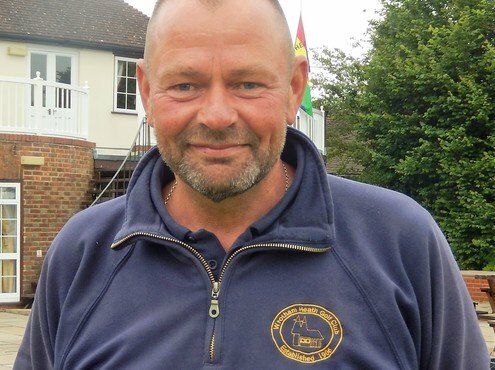 He heads a team of five greenkeepers and works closely with former Captain and current Greens Chairman, Stan Topliss. "This is one of the best pieces of equipment that I have ever purchased," Bryn said. "Our Toro Sidewinder was getting a bit long in the tooth and I was looking for a replacement tees and bunker surrounds mower. 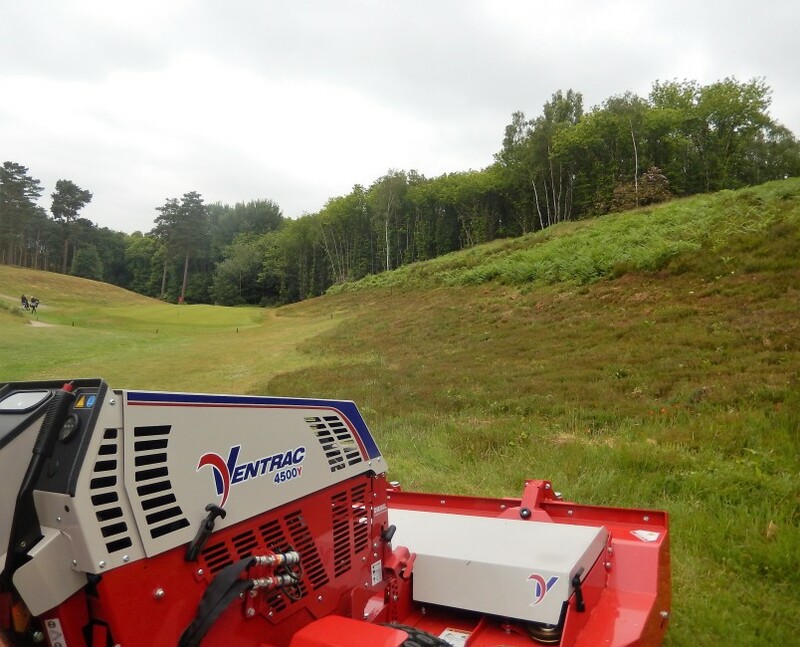 I read an article in a trade magazine where Peter Pattenden at Carden Park was extolling the merits of his recently purchased Ventrac." 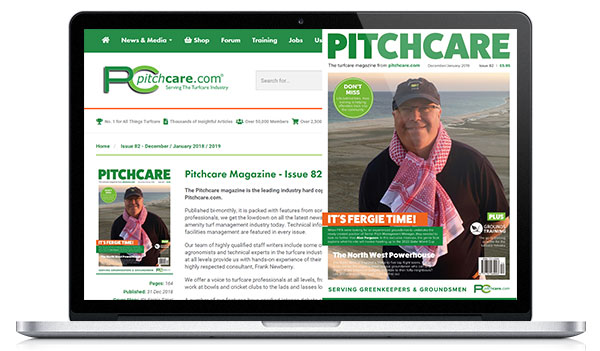 "Peter is guy I wholeheartedly respect, so I contacted the UK distributor, Price Turfcare and arranged a demo here for the team and the Greens Chairman. We selected the toughest area we could find, some banks covered in bracken on the 3rd fairway. and it dealt with it with ease. In fact, it was the best machinery demonstration I have ever seen. 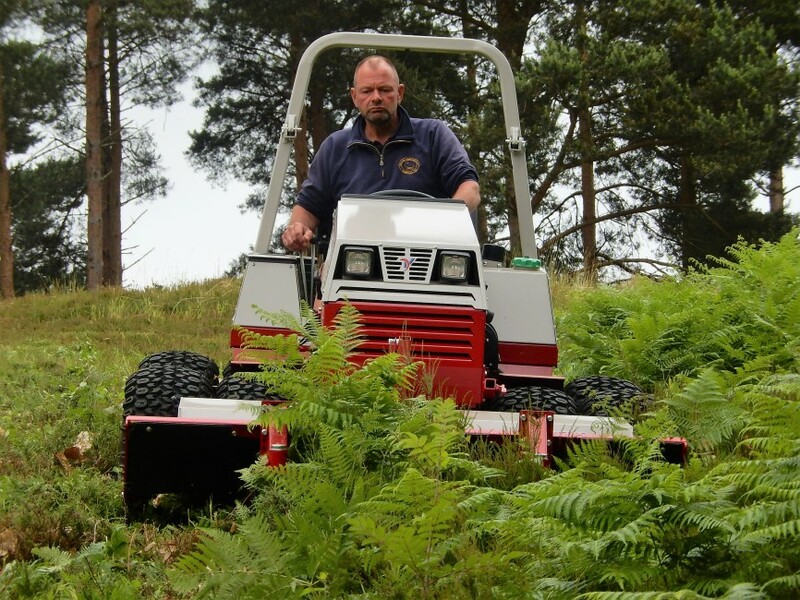 "We are a heathland course and over the years bracken and unwanted trees have encroached on the margins. 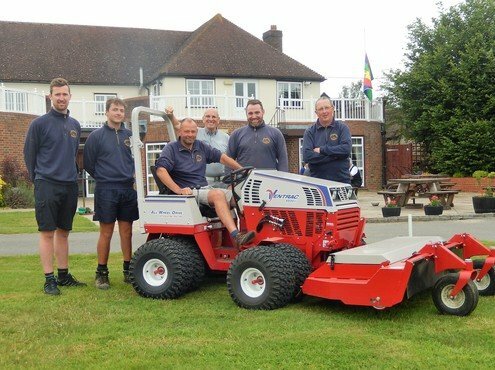 We have embarked on a five-year planned process of returning it to a more traditional state and in just the first couple of weeks since delivery the Ventrac has proved its worth. The ToughCut deck is great at removing the bracken and allowing the underlying heather to thrive. It can go anywhere on the course and tackles any slopes with ease. 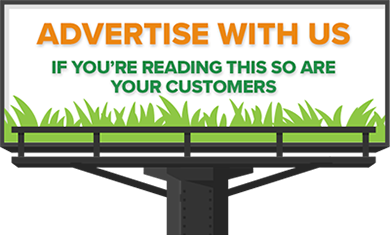 We do everything in-house and the versatility is amazing." Greens Chairman Stan Topliss added: "This was a significant investment for our club and we are delighted with the purchase of this Ventrac. As Bryn said, its versatility is amazing; with the Countour deck we can manage many areas around the course and the stump grinder comes into it's own for woodland management.The ToughCut deck is a marvel. We will certainly be looking to add more attachments and I know that Bryn is hinting that he would like a second machine!"